The European Union agreed a political deal on Thursday (14 June) that will plot a course to phase out food-based biofuels like palm oil by 2030. However, the precise details of how the phaseout will work, will only be clear at a later stage. "We must push for the development and use of advanced biofuels, leaving aside food-based crops and instead using materials such as forest residues, agricultural waste and manure from livestock," said centre-left MEP Jose Blanco Lopez. The Spanish MEP led negotiations on behalf of the European Parliament with the Council of the EU – representing national governments – and the European Commission. "For the first time we put in place a consistent strategy, avoiding false solutions like using palm oil," he said in a press statement. 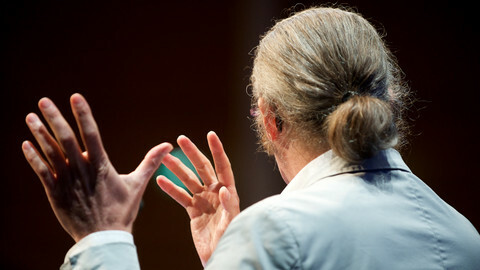 However, Blanco Lopez revealed that not all details of the phaseout are yet set in stone. He said that biofuels which have a high negative impact on land use change would be phased out through a method "which is to be established". Without elaborating, he referred to a "certification process" from biofuels which have less negative impact. 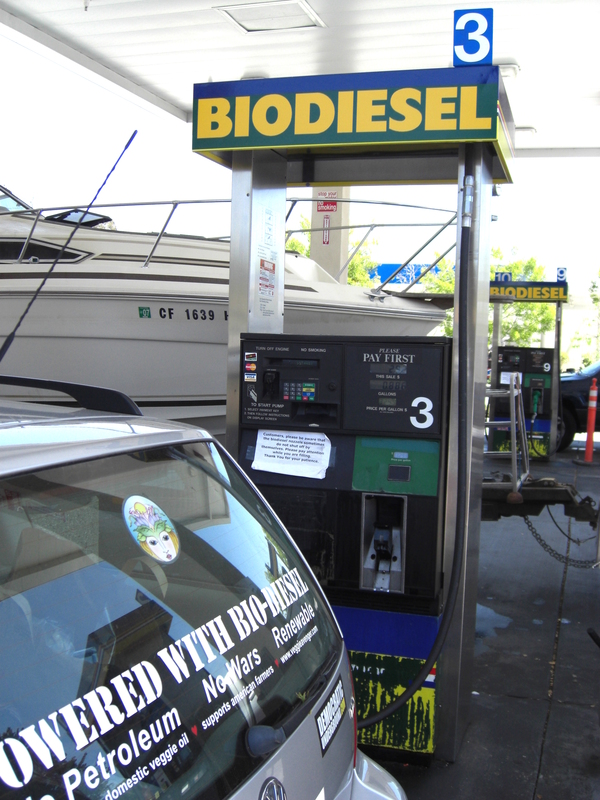 In 2003, the EU embraced biofuels as a clean alternative for fossil fuels used in transport like petrol and diesel. 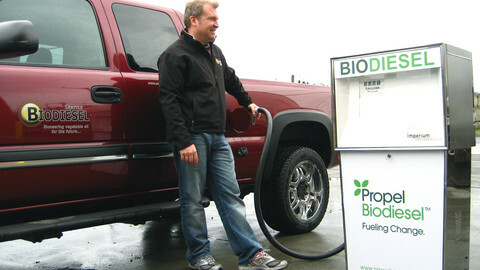 It set targets to help create a market for biofuels, but without making distinctions between different types of biofuels. Some were later revealed to produce even more greenhouse gases than the fossil fuels they replaced, while there were also concerns of adverse affects on food prices. 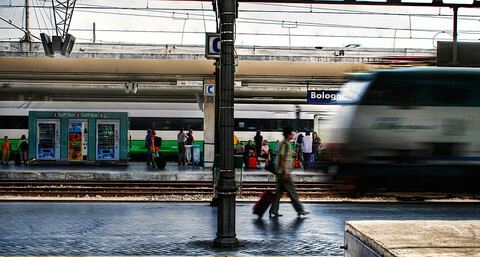 The EU recently tweaked a 2020 target for renewable energy in transport, saying that of the 10 percent renewable energy, no more than seven percent may be a biofuel of the so-called first generation, which is often the most harmful. This week, EU negotiators agreed on additional targets to try and steer investors away from food-based biofuels. It was part of a broader bill on renewable energy. "One of the most sensitive issues during the negotiations was biofuels from food and feed crops," said Dutch Green MEP Bas Eickhout in a press statement. "The signal that the EU is moving away from the most harmful biofuels, palm oil and soy, is even stronger," the statement said. However, a Dutch version of that press release was more carefully worded, saying that by 2030 palm oil and "most probably soy" would be banned. This indicates that the draft legislation, which still needs formal approval by parliament and council, will leave some details to be determined later by the commission. One factor that will have to be taken into account is World Trade Organization rules. 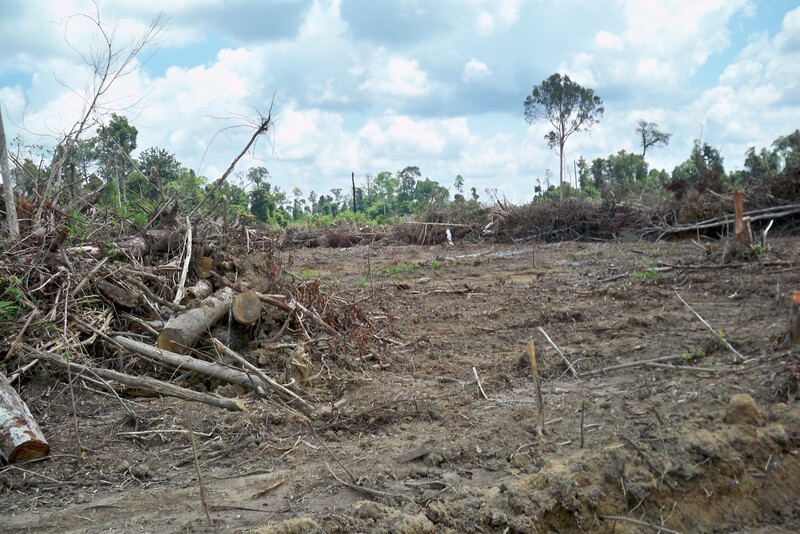 There could also be concerns about the effect of the measures on relations with Indonesia and Malaysia – the two largest producers of palm oil used in Europe. The biofuels measures are part of a renewable energy directive, which also included a new overall target. In 2030 a 32 percent share of the EU's energy must be from renewable sources. In 2016 it already reached 17 percent, on track for the 20 percent share target of 2020. 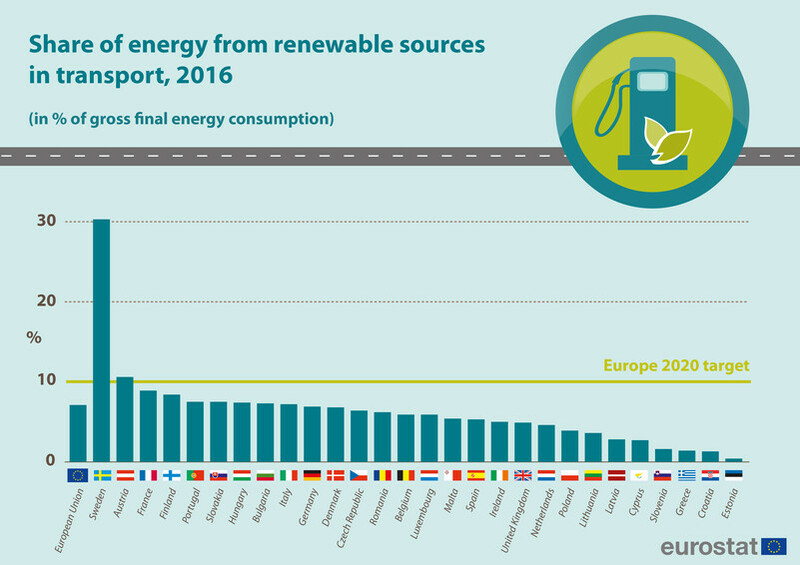 The 32 percent is higher than what EU leaders agreed to in 2014, when they said in a Brussels summit that renewable energy levels should be at "at least 27 percent". In their hunt for a biofuel 'magic bullet' to save the environment, MEPs came up against the power of lobbyists and national governments. 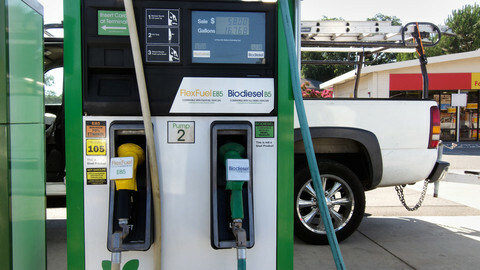 Back in 2003 the EU embraced biofuels as an alternative to petrol and diesel, but this had the unforeseen consequence of promoting fuels that crowded out food production. The European Parliament's environment committee Tuesday approved a plan to try and steer investors away from traditional types of biofuels that have had negative side-effects on food prices, environment and climate change. 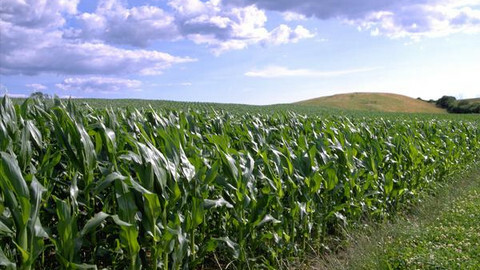 The World Bank has said that EU and US biofuels policies have resulted in a rush for land in African and other developing regions of the world, pushing out areas that have been used for food. 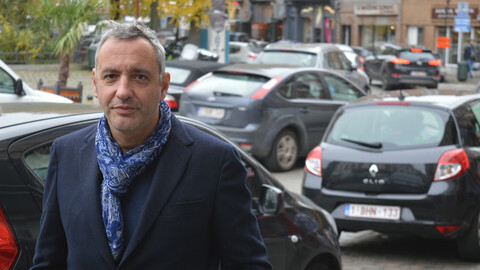 Claude Turmes was a green MEP for almost 18 years. On Monday he will attend the Environment Council representing Luxembourg as state secretary.